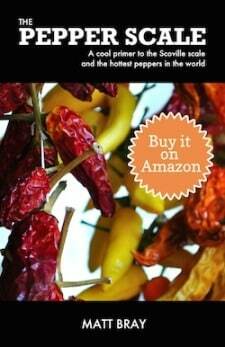 You are here: Home / Bring the Heat Blog / Can You Eat Ornamental Peppers? 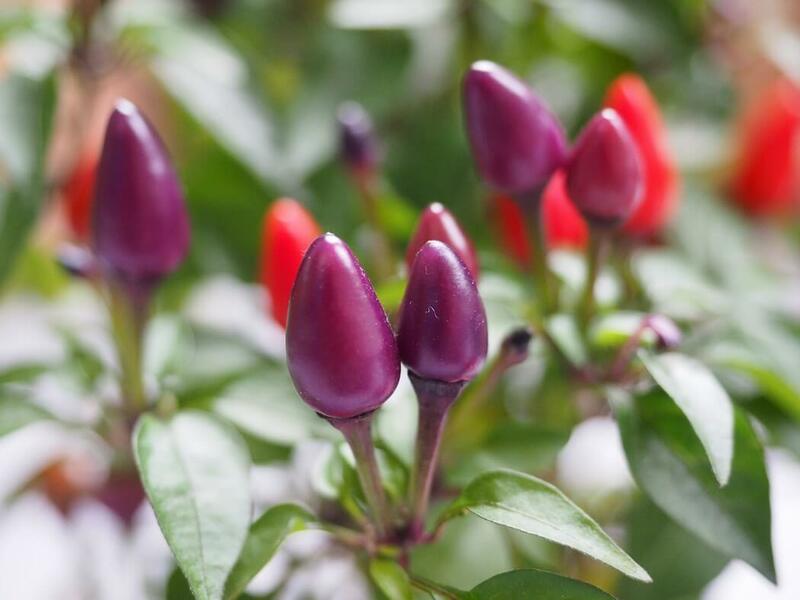 Ornamental peppers are truly beautiful – from the onyx-like Black Pearl to the colorful Bolivian Rainbow. 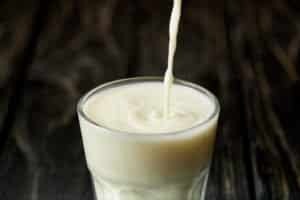 But are the fruits of these plants more than just window dressing? Can you eat ornamental peppers, or are they just for show. 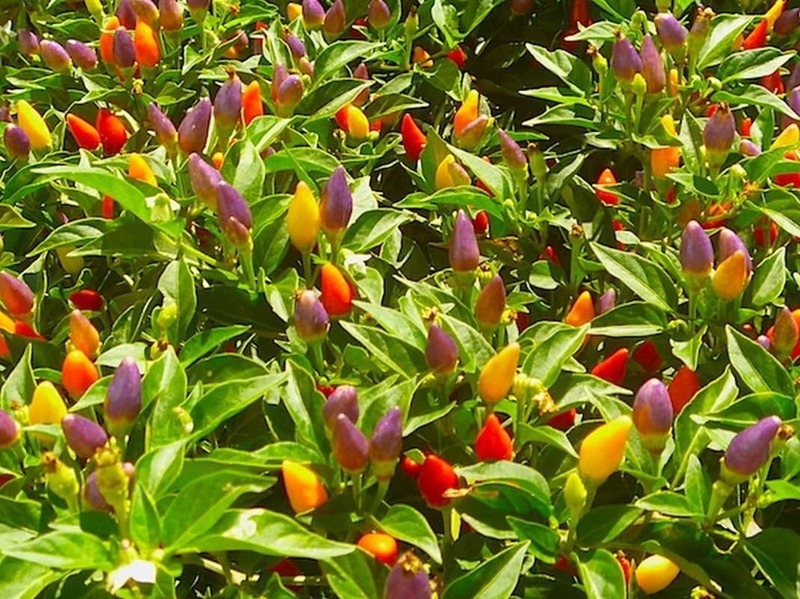 The good news: ornamental peppers are safe to eat. But there’s a little bit of a catch. That’s right, go ahead and try these uniquely beautiful chilies in your next dish, but know going in that they are often surprisingly spicy. How spicy? 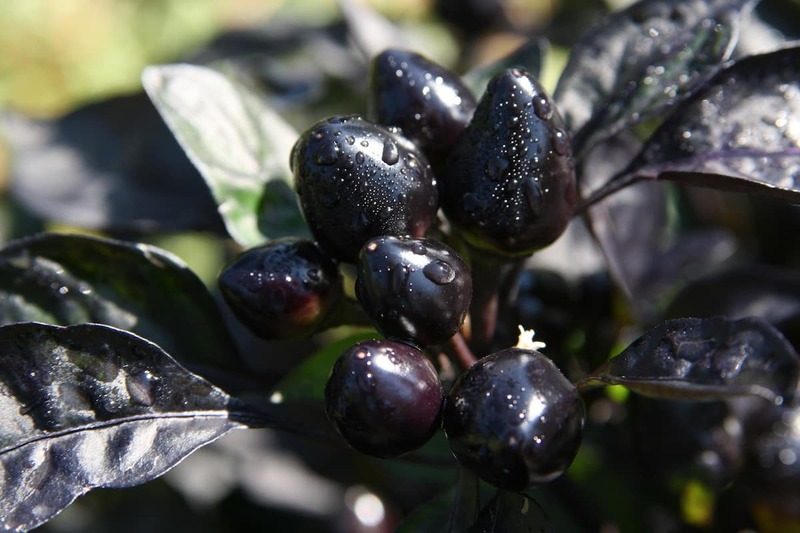 Both the aforementioned Black Pearl and Bolivian Rainbow peppers range from 10,000 to 30,000 Scoville heat units. In comparison to our jalapeño pepper reference point, that’s approximately four to twelve times hotter than a jalapeño. They can be even hotter than a serrano chili, closing in on the low end of cayenne pepper. And then you have the likes of the NuMex Twilight – a sight to see – but weighing in at 30,000 to 50,000 SHU – the equal to cayenne. That’s very spicy for most people, and it causes some dissonance for first-time eaters of ornamental peppers. 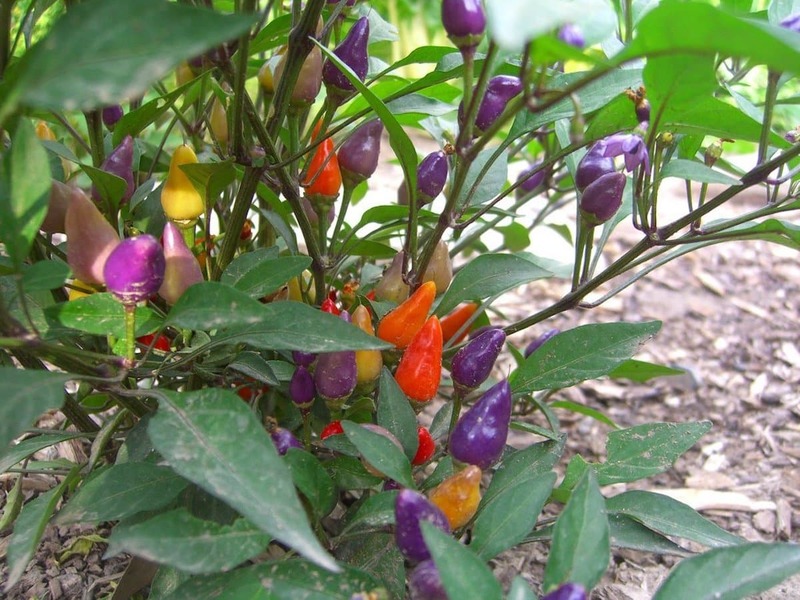 These chilies look near candy-like at times, yet they often have a surprisingly ferocious bite. After all, they are cultivated for appearance with not much growing consideration for toning down the heat. 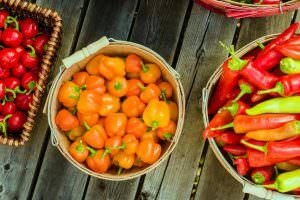 Beyond their heat, ornamental peppers also aren’t typically the most complex pepper flavor on the block. Many tend to have a bell pepper-like grassy tang, but there’s not much more to it. Again, they are grown for their looks, not to enhance their unique flavor traits. So if you’re looking for chili pepper flavor complexity, choosing ornamental peppers for your dish is not typically the answer. This is where ornamental peppers shine in the kitchen. They can turn even the most boring color palette into something heightened. This plays right into why they are grown in the first place – to be an ornament, something that brings beauty and enhances the spirit of a location. Used with a light touch (again many are surprisingly hot), they can distinguish a dish. We particularly love using colorful chilies like Bolivian Rainbow peppers chopped raw in a green salad. 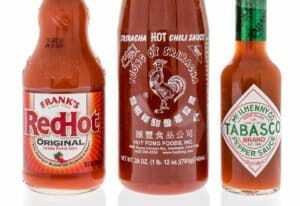 But, of course, we like it spicy.